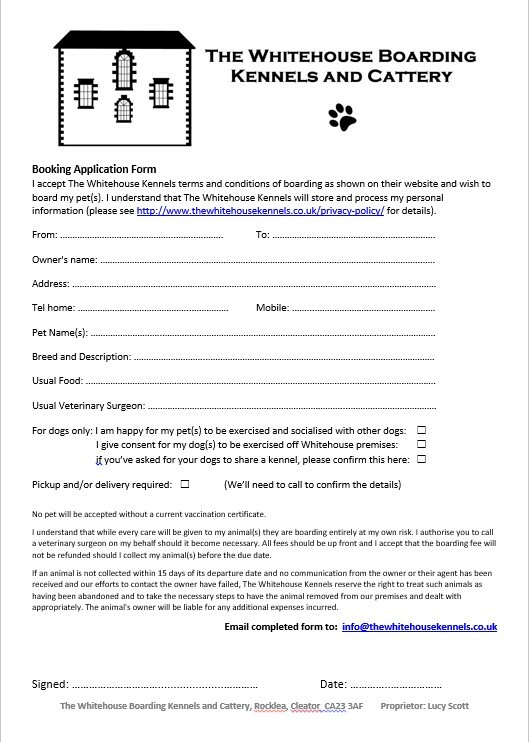 Our booking form can be downloaded by clicking on one of the buttons below. Complete the form and email it back to us using the email link above. Remember to enable editing if using the Microsoft Word version. Sorry, this form doesn’t work properly with LibreOffice. Of course, if you prefer, you can always just give us a call.